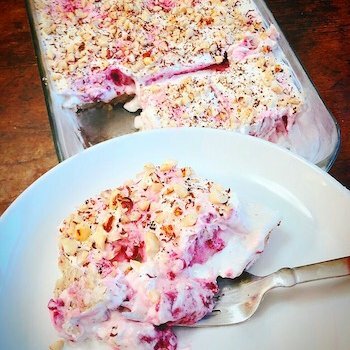 I've been really enjoying making these keto lush desserts, so I decided to do another today, this time a raspberry white chocolate hazelnut lush. I was in the mood for something sweet, something in a cookie reminiscent of Nutella. And so my chocolate-coated hazelnut butter cookies recipe was born. 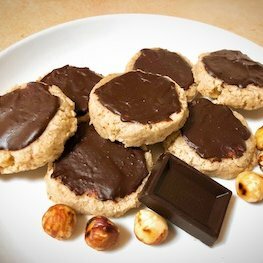 These cookies aren’t cloyingly sweet like the chocolate spread, but it does have that notable roast hazelnut flavour. ZOMG!!! 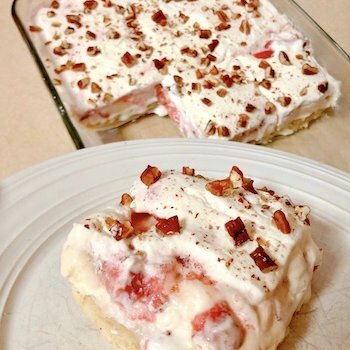 This recipe!!! This is one of those things that just came together perfectly the first time I made it. 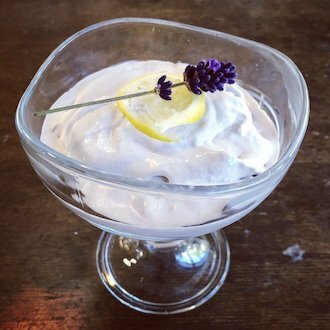 I had never even heard the term 'lush' applied to a dessert before recently, but when I did, I knew I had to try making one. 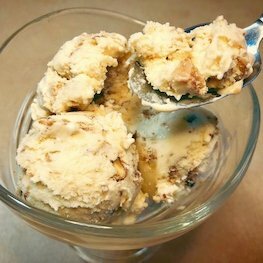 Once you know how to make the perfect keto pecan praline, you kinda need to nail down a keto pralines and cream ice cream recipe. Done and done! 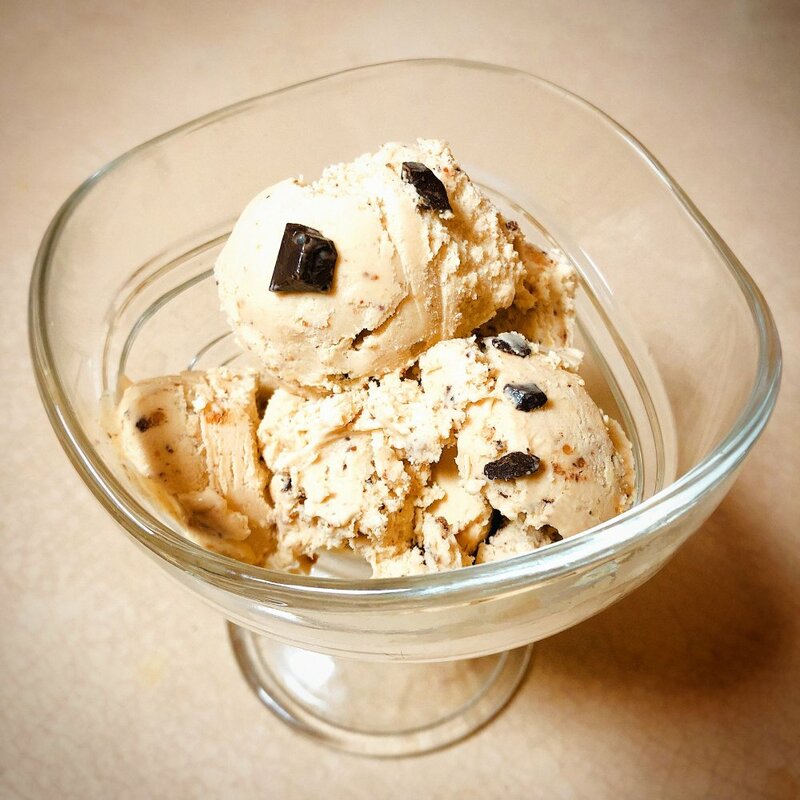 I incorporate browned butter into the mix to add in more of the good stuff in this version. 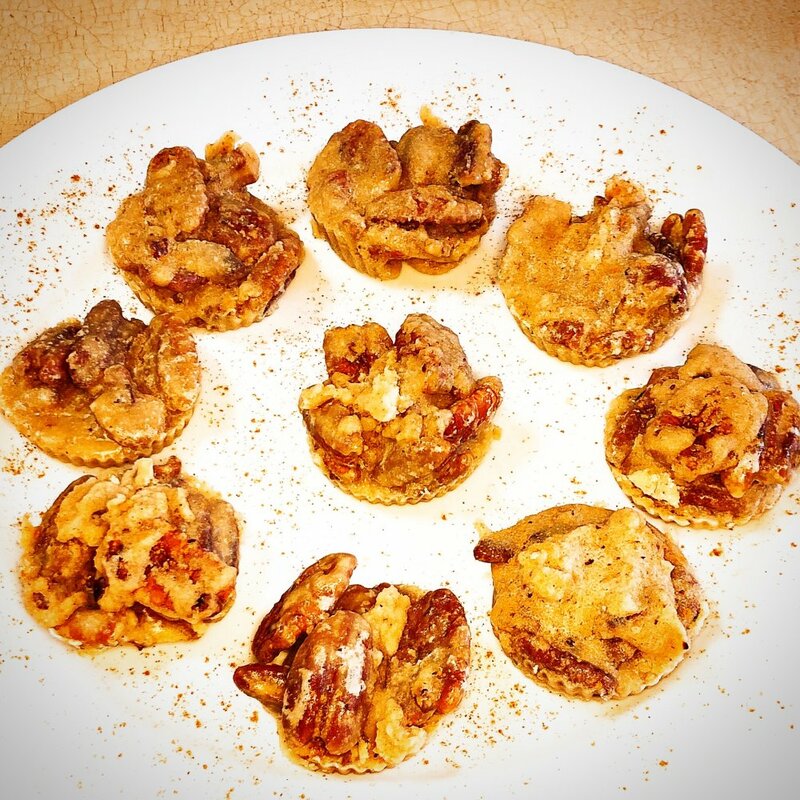 Pecan pralines are a decadent treat from the United States' deep south. 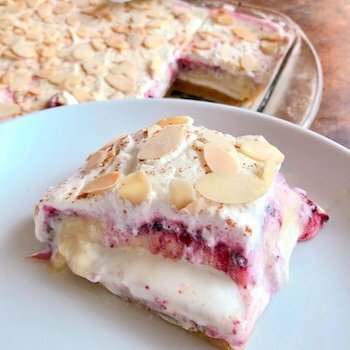 Their base is already high in fat, so it's an easy enough conversion to simply swap out sugar for keto-friendly, low-carb sweeteners and you're golden (so to speak)! 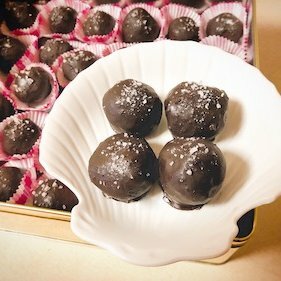 This keto-friendly dark chocolate sea salt truffle recipe comes to you from an ocean of love. With Siren (the show I regularly stunt double on) wrapping, I wanted to make a nice treat to share with the cast and crew on the last day of shooting. 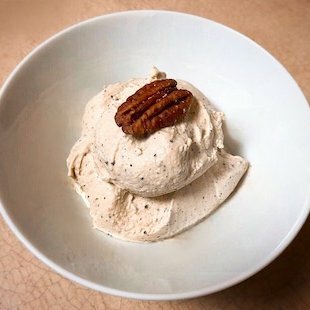 Unsweetened peanut butter, keto-friendly chocolate, and salty roast peanuts combine to create this classic, delightfully crunchy flavour combo in low-carb ice cream form.